Rutube is a web video streaming service targeted at Russian speakers. 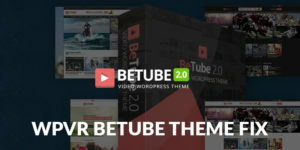 The web site includes videos created by private individuals and licensed programming from entertainment companies that are hosted directly on Rutube, and videos that have been viewed on Facebook. 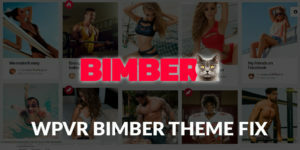 Its overall monthly global traffic, as reported by representatives from Rutube, consists of 30 million unique visitors who viewed over 168 million video clips. WP Video Robot allows you to get some of the Rutube traffic, by importing hundreds of thousands of videos right into your WordPress site. You could easily import videos just like you did with built-in video services. 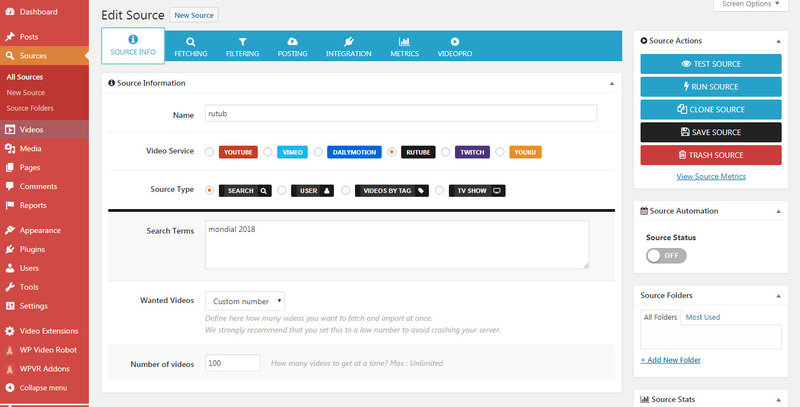 This premium add-on will allow you to have a new source service, offering 4 different types. This tutorial will detail the content of this add-on and show you how to use Rutube Video Service. 1. 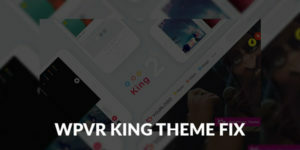 After uploading and activating the Rutube Video Service add-on, head to WPVR Addons > + Rutube VS. Enable the add-on by toggling the option from OFF to ON. 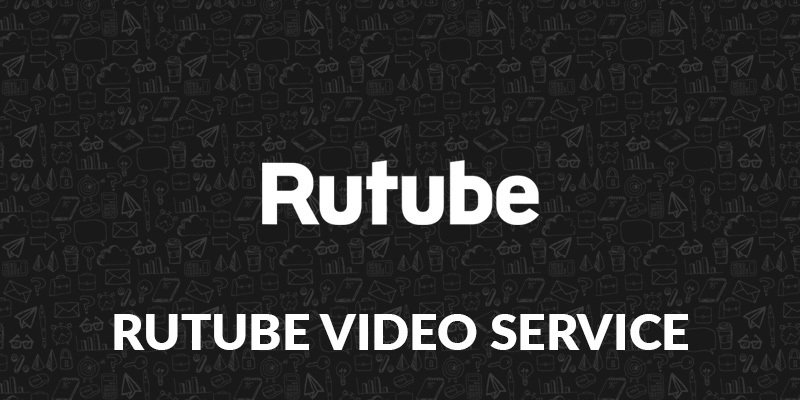 Now, Rutube video service has been added to all sources and videos screens.You can handle Rutube sources and videos as any Youtube or Vimeo ones. You can click on the IMPORT SAMPLE SOURCES button to automatically create the Rutube demo sources, or you can definitely start by creating your own sources. Let’s see how you can import videos from Rutube. 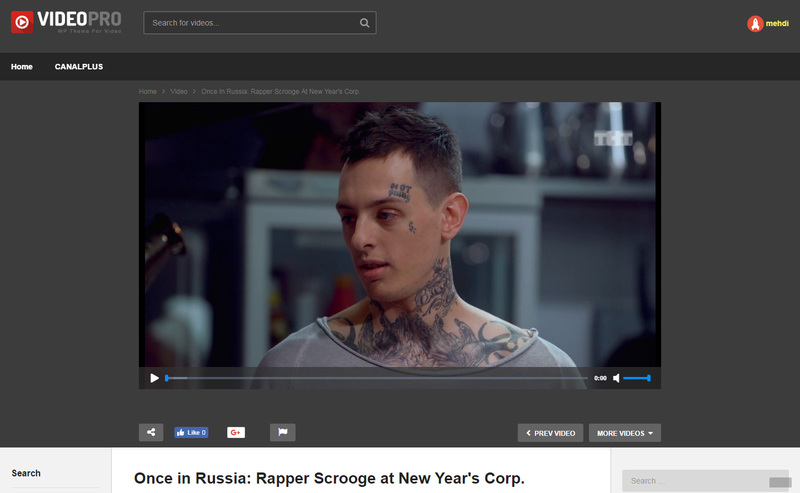 Head to Sources > New Source, you’ll notice a new video service added on the Source Information meta-box. 1/Search: You can fetch videos using search terms. 2/User: You can get videos of a specific user. 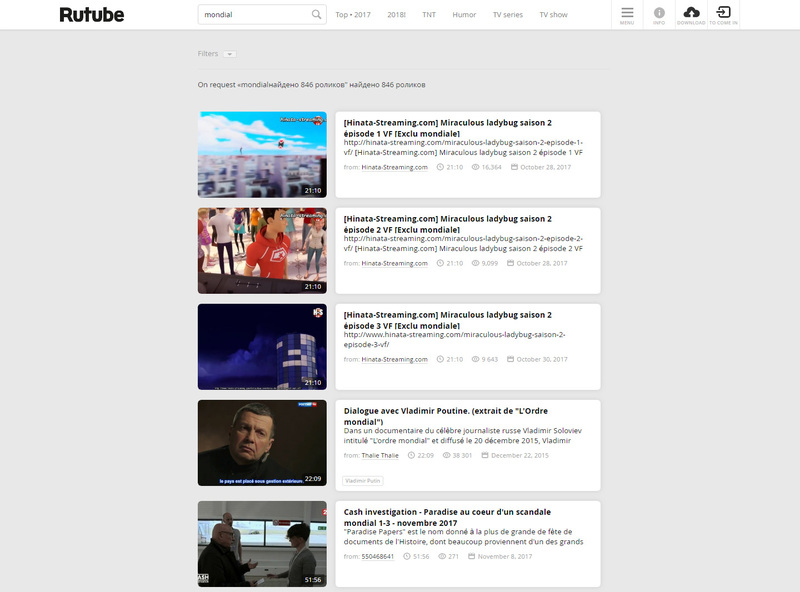 3/Video By Tag: You can get a list of videos related to a specific tag. 4/TV Show : You can get the videos related to a given TV show or serie. All you need to do on this source type, it to enter your search terms. Click Save Source, then TEST the source. You need to enter a valid user ID to get videos uploaded by some Rutube user. You can use the helper to easily retrieve it. Enter some user name and click on GET USER ID button. 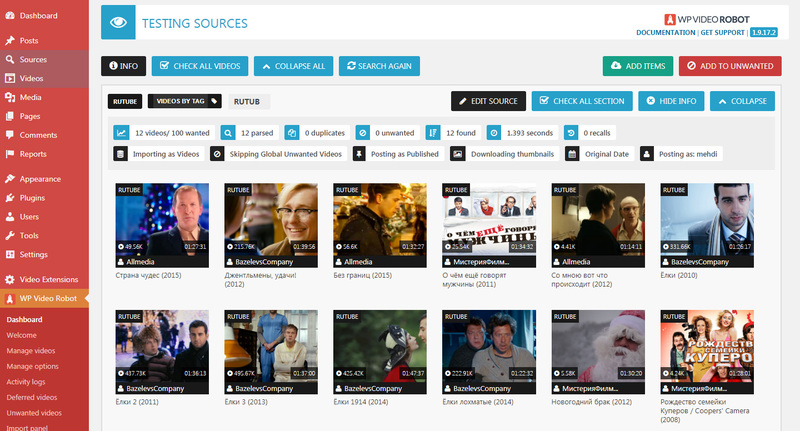 Once you’ve saved your source, you can test it out, to see what videos are being retrieved. You need to enter the tag ID you want to pull videos from. You have a helper to easily retrieve it. Enter some tag name and click on GET TAG ID button. Once you’ve saved your source, test it out, to see what videos are being retrieved. You need to enter the TV Show ID you want to pull videos from. Save your source then test it. Results will show up like a charm. 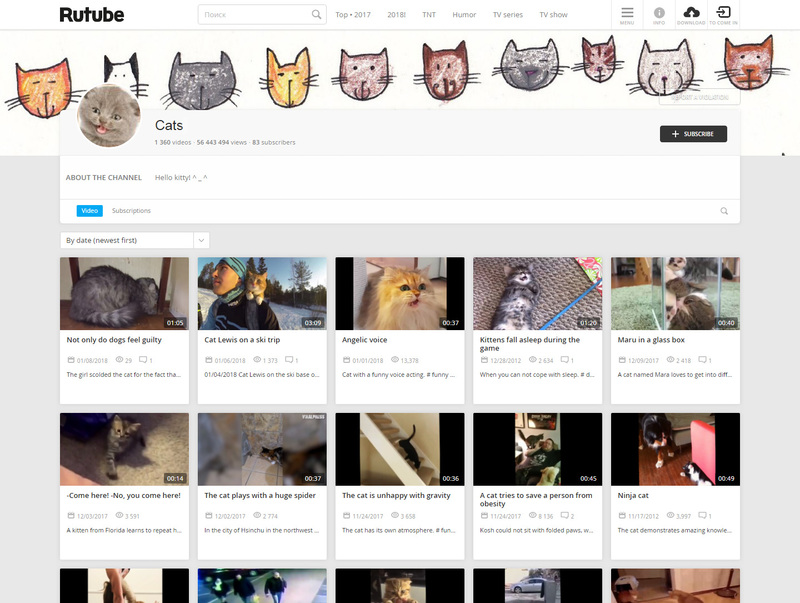 As you usually do for Youtube videos, you can choose which videos you want to add. Then click ‘Add Items’ button. If you want to make some changes to your source, click the ‘Edit Source’ button. 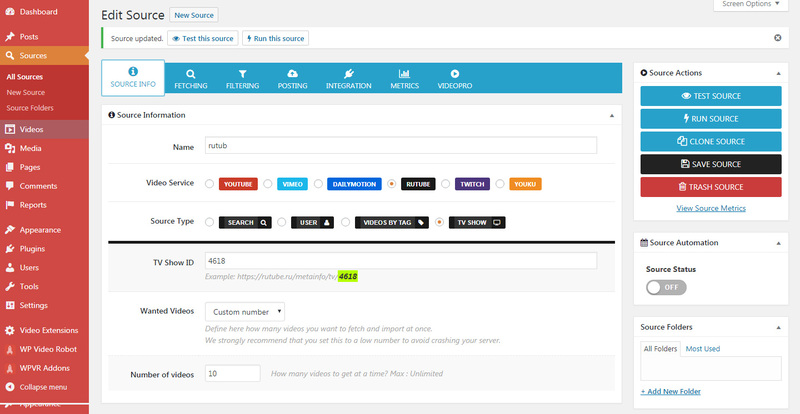 You can now test your new source, run it or even schedule it, exactly as you did with other video services sources. You can also add one single video manually. 1.Head to Videos > Add New, and click on ‘Video Wizard’ button. 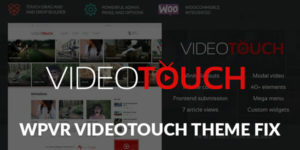 2.Pick the video service you want to import your video from. 3.Enter either the video URL or the video ID. 5.The page reloads and a message shows up, telling you that the video has been successfully imported. 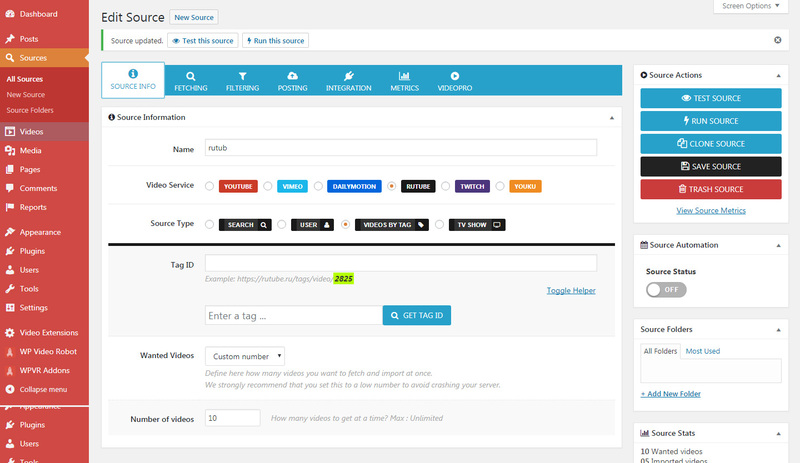 6.Your Rutube imported videos are rendered exactly as any other service videos. 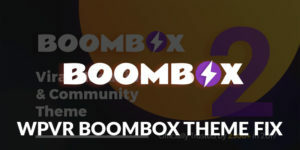 Other premium add-ons integrate seamlessly with this Twitch add-on, like Authors Importer, Customizer, Monetizer or ShareToView.